Rob von Behren is the co-founding engineer at Google Wallet, and while you might not have heard his name, he is another senior engineer leaving the project after Jonathan Wall, and project managers and other Wallet staff have left recently. That’s a signal that there are some tensions over the strategy at Google’s wireless payment project. 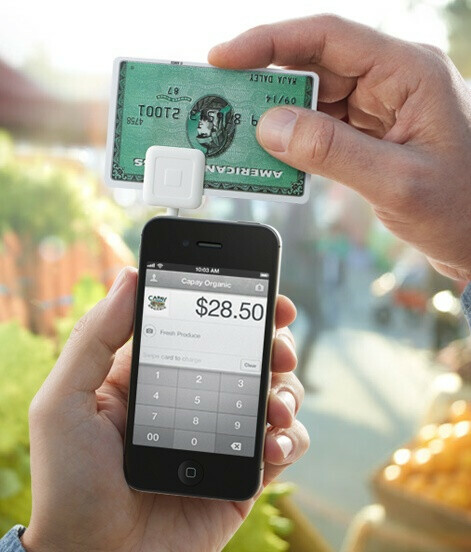 Moreover, von Behren joins rival payment provider Square after 8 years spent with Google. Ouch. Now, that’s a statement that should hurt Google as it tacitly admits that at Google the engineer couldn’t find a strong leadership team and innovation. Square uses a dongle to accept credit cards. Square has so far stayed away from the NFC craze and instead relied on dongles attached to mobile devices where you swipe your credit card to register a transaction. With von Behren’s expertise in NFC, it would only make sense that the startup is changing direction to NFC. This coincides with slow NFC adoption, which has started to pick up only now, but there’s a long road to go before it becomes a standard on smartphones. 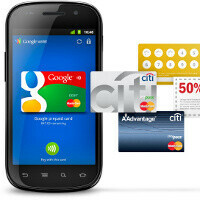 Rumors point out that the conflict centers around disagreements with Google Wallet chief Osama Bedier over NFC wallet. The initiative is slow to sign up new merchants, banks and other institutions. Bedier jumped ship to Google from PayPal in February 2011 and his views obviously differed from existing Wallet staffers. Who the heck carry, a dongel with it all the time and use it to swipe the credit card through it? Real bad solution and a failure. Because it's easy to use and, hardware wise, compatible with virtually every smartphone out there (they all use the standard 3.5 mm headset jack). Also NFC is only in a few devices even now. As soon as they (hopefully) release the iPhone 5 with NFC I believe that most places will start using paypass... I already see them about 25% of the time.